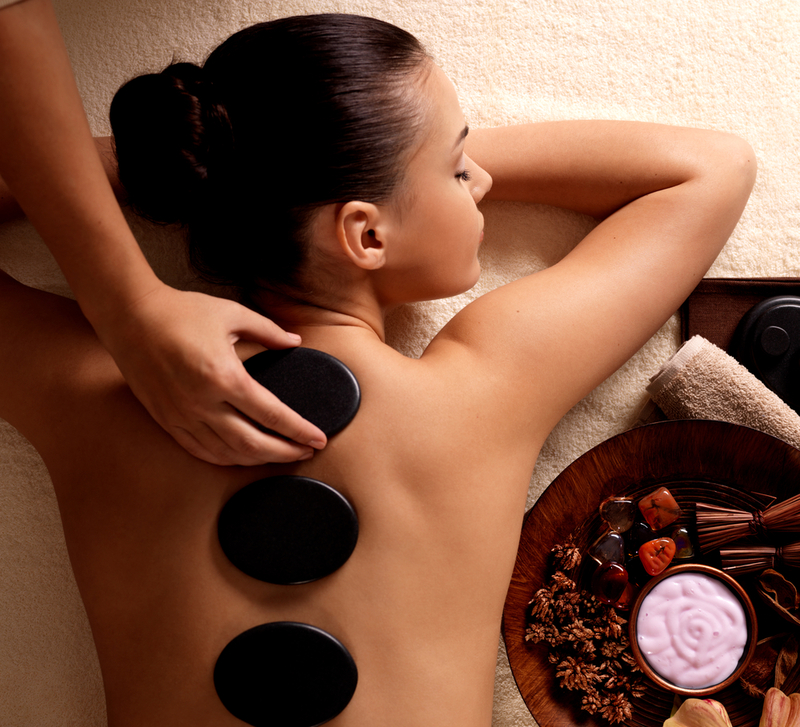 A fusion of European and Thai massage methods that soothes away tension to leave you feeling relaxed and rejuvenated. A classic Swedish massage with Asian influences and long flowing strokes that is deeply relaxing and provides deep muscle treatment. A soothing massage based on traditional Thai and Balinese rituals that relaxes and revitalises body, mind and soul. A holistic non-oil massage that uses time-honoured Thai healing methods to balance the body through stretches and firm pressure. Blending Eastern healing crafts with heated volcanic stones this treatment will relieve stress and relax both body and mind. Using ancient Ayurvedic techniques this warm-oil massage relieves tension through acupressure points on the head, face, neck, shoulders and upper back. Combining massage and reflexology principles to stimulate and relax feet and legs leaving you revitalised and energised.